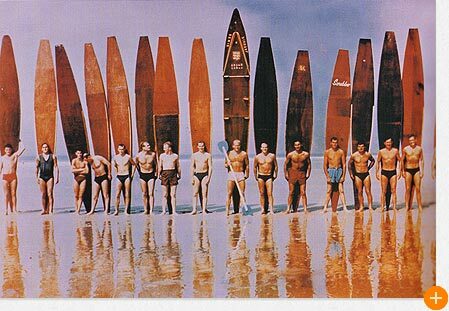 A popular pastime in the early 1900s and before, bellyboarding laid the foundations for stand up surfing. 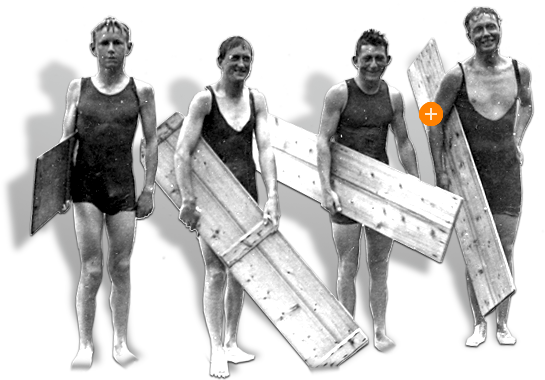 Surfboards and wetsuits have changed dramatically since surfing started in Britain. The leash didn’t arrive until the 1970s! 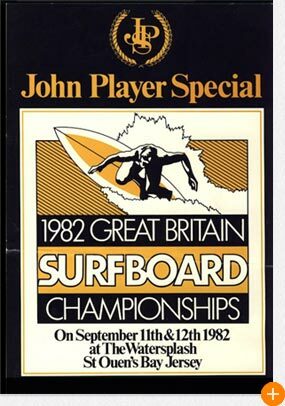 Jersey led the way, hosting the first British surfing competition in the late 1950s. The First Wave – the first surfers in Britain were true pioneers. 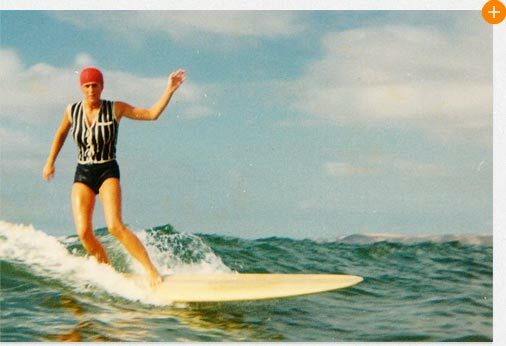 Plus, riding your first wave – a moment many surfers never forget…. 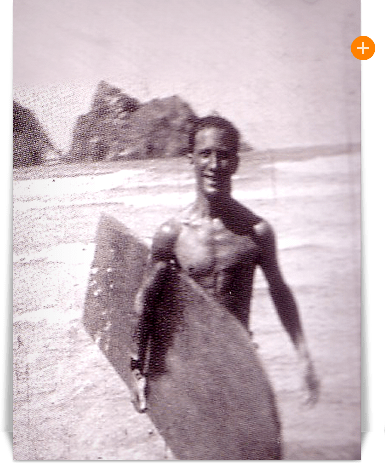 Were the first surfers hippy drop outs, drunken louts or fitness freaks? How does Britain’s surf scene vary from the rest of the world and do surfers really care about the environment? 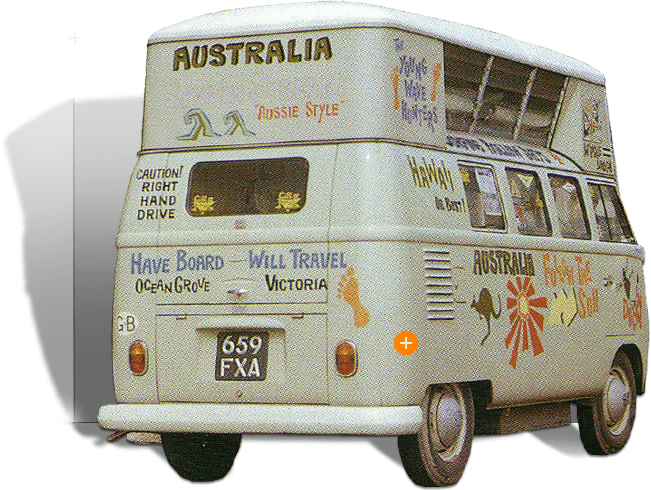 In adverts for everything from clothes and cars to holidays and health insurance – surfing is everywhere. 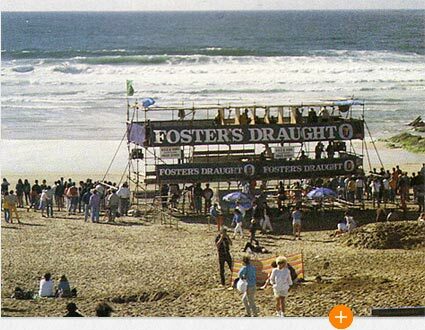 The First Wave has asked surfers what they think about the commercial aspect of the sport.